France have been banned from entering an eventing team at the 2016 Olympics in Rio because of a doping violation. Maxime Livio's horse Qalao des Mers tested positive for a banned sedative at last year's World Equestrian Games in Normandy, France. 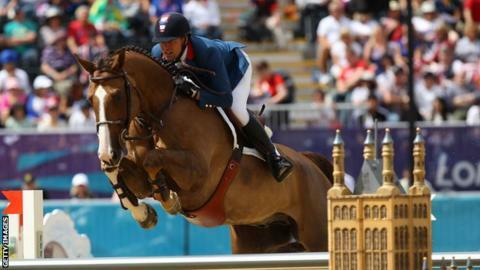 The International Federation for Equestrian Sports (FEI) has banned Livio as well as the whole French team. As a result Canada, who finished outside the qualification places in Normandy, will compete in their place. The FEI said its tribunal will decide if there are to be further sanctions at a later date. The final verdict can be appealed at the Court of Arbitration for Sport.